I’m off exploring southerly lands this week. 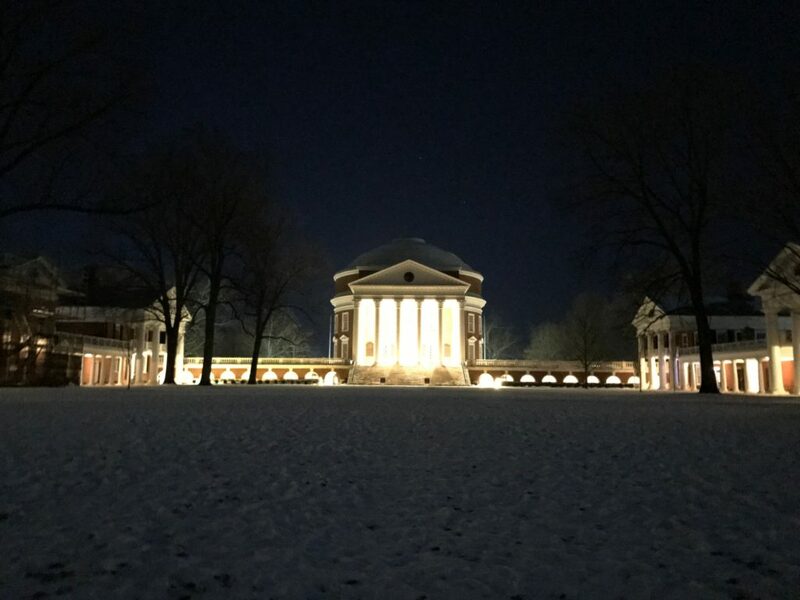 Last night’s discovery: Charlottesville feels odd at 18°. But the Lawn sure is beautiful in the snow at night.